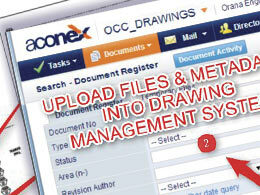 Drawing management systems add value to sites that want to easily access and manage their drawing information. A good drawing management system brings together the information in a system that is easy to use, allows the right people access to the right drawings, and prevents frustrations of not being able to find drawings or wasting time and money revising out of date information. 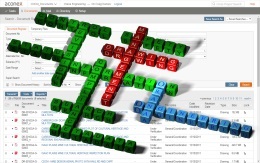 Drawing management is a complex process that can be made to look simple to the user via rigid structures and processes. As drawings progress and new revisions evolve it can become increasingly complicated to track the most recent revision and who it has been issued to. 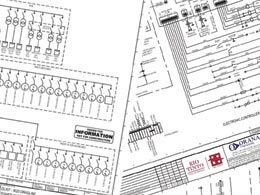 A drawing management system allows these drawings to be tracked through use on multiple projects at any one time, allowing updates to be distributed to all those relying on the drawings, and identifying potential flow on effects a drawing revision might have on existing drawings and other projects. 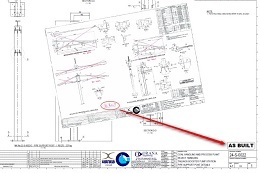 With sufficient procedures, even the most complicated drawing revisions and registers can be easily accessed and managed. 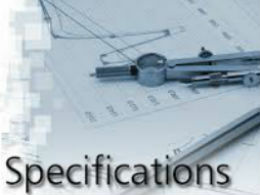 Clients can have confidence that revisions or designs are created from the correct information, taking into account the most recent and up to date revision, saving time that may have been spent recreating information already available, or updating information that was out of date and irrelevant. 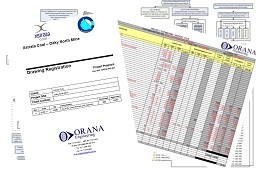 Orana Engineering has developed the capabilities and resources to provide a complete design drafting and drawing management service for the disciplines of mechanical, electrical, structural and control systems. 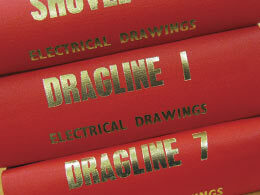 Drawing Revisions – registering and managing all revisions as well as carrying out design drafting and drawing revisions. 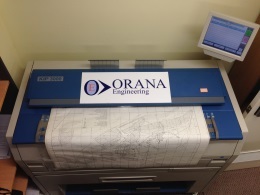 Orana Engineering has the resources and capabilities to provide our clients with a complete engineering and design solution to perform any engineering design revisions, as-built revision and importantly maintain the register of a site’s drawings. While implementing or upgrading a drawing management system can be a costly initiative, the immediate and long term benefits are far reaching. 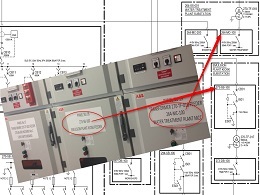 Large cost savings can be realised via users having easy access to the correct revision of a drawing they need, in many cases providing personnel safety via ensuring they are using the correct information and meaning that they can always make an informed decision. Drawing management systems are also key to achieving compliance with legislative requirements for some clients. Making all drawings easily accessible via a searchable register saves time that may have been spent hunting through records. 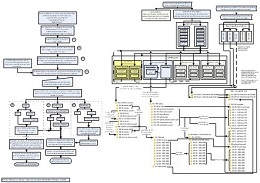 When drawings are easy to search for, personnel are more likely to perform a search for drawings and therefore also more likely to use the correct and latest versions. 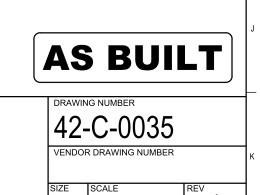 Personnel then feel encouraged to as-build markup any details of a drawing that are out of date if they know the marked-up revision will be updated into the register, which can be as simple as scanning (uploading) the marked-up revision into the drawing management system or performing an actual drawing revision to the electronic CAD file. site project engineers being able to compile drawing sets for issue to vendors and engineering consultancies for design and quoting. Poor document control can create an unsafe working environment, or in the least provide an environment that is frustrating and inefficient. 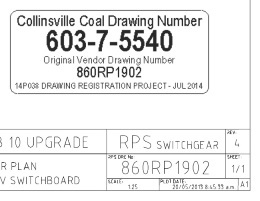 A good drawing management system offers the confidence and assurance that the information or drawing is in fact the right one by tracking revisions in a logical and thorough process. It can help with the feeling that you are in control of your drawings and ensure that drawings are only issued to and worked on by one person or organisation at a time, avoiding issues from potential double ups (e.g. two drawings carrying the same revision number but showing different content).